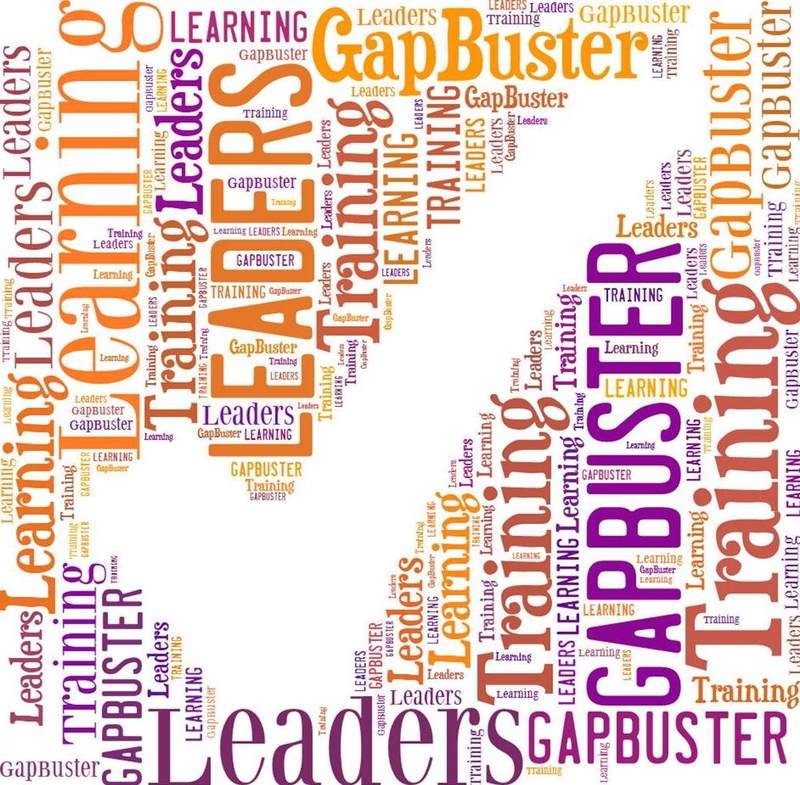 GapBuster Learning Center was founded in 1999 when Dr. Yvette Butler realized that inequities still existed in public schools between minorities and non-minorities when her daughter was tracked in the system. The program began as a home-based volunteer program to assist youth with math. By 2000, the program grew to over 37 students and school space was needed to continue the program. In October 2001, Dr. Butler incorporated the organization and filed for its non-profit status to obtain grants to sustain the program. The organization has grown over the years to offer many different programs that service socio-economically disadvantaged and troubled youth.